Book online this Himachal Wonder Tour Package from India By Car And Driver to explore major tourist attractions in Delhi, Chandigarh, Shimla and Manali. We have designed this holiday package based on the requirement of our customers all across the globe. You can book this Himachal Tour Package based on your budget, preference and travel time. 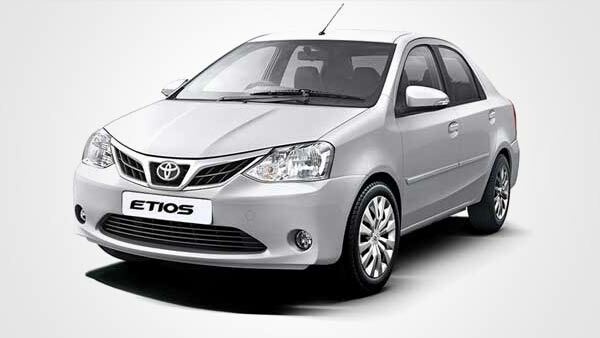 On arrival at Delhi airport, our representative will welcome you and transfer you to car for driving towards your hotel. Check in to the hotel for short relax. Later you will visit Red Fort, Jama Masjid, Humayun’s Tomb and Qutub Minar. Overnight stay at Delhi. After having breakfast at the hotel, you will leave for Shimla. On reaching this place, you will check-in the hotel for relax. Rest of the day is at leisure. Overnight stay at Shimla. Have breakfast at the hotel, then you will leave for sightseeing in Shimla. You will visit Jakhu Temple, Himalayan Nature Park in Kufri, The Mall and Shimla State Museum. Overnight stay at Shimla. After having breakfast at the hotel, you will leave for Manali. On reaching this place, you will check-in the hotel for relax. Rest of the day is at leisure. Overnight stay at Manali. Have breakfast at the hotel, then you will go for sightseeing in Manali. You will visit Rohtang Pass, Solang Valley and Hadimba Temple. Overnight stay at Manali. After having breakfast at the hotel, you will drive towards Chandigarh. On arrival, you will check-in the hotel for relax. Later you will visit Rock garden, Sukhna Lake and Nada Sahib. Overnight stay at Chandigarh. Have breakfast at the hotel, then you will be dropped at Bangalore airport to board your flight to home/next destination.